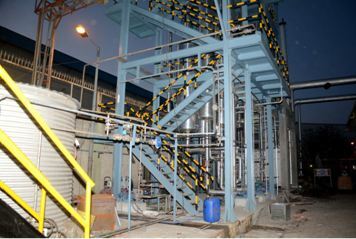 In textile, desalination etc effluent generating having free flowing salt. In this type of effluent various salts are present. Zero Liquid Discharge System (ZLD) operation with Industrial Evaporator and centrifuge will be easy and economical to operate. In this cases we can recover 98% of the water present in effluent.